The Dance Club - Dancing Every Night! & Karaoke all night long! 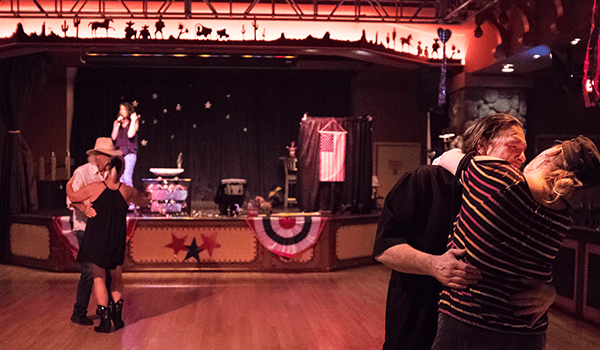 Dance and Sing the Night Away at The Dance Club!